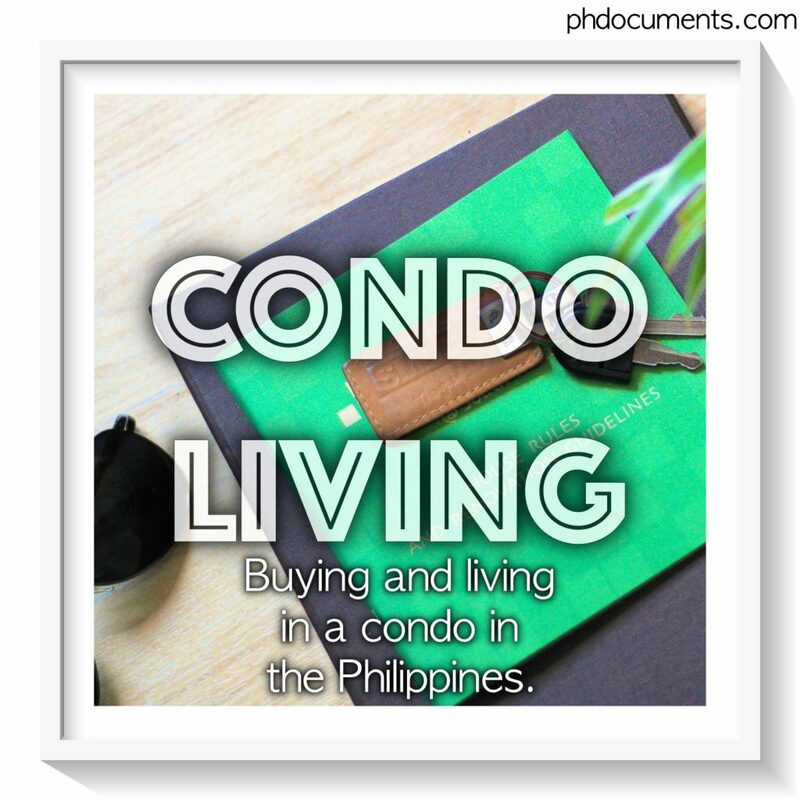 Unless you are filthy rich, buying a property in the Philippines, like a house and lot or a condominium unit is quite a big decision to make. You are putting your hard-earned money in to something which you hope and expect to be all worth it. You will then make countless inquiries, talk to agents, and look for information everywhere that may be of use to you. I am 99% sure that that brought you in this page. You may have already read them all – tips about what to consider, what you should be looking for, the location, the developer, the building or development type. 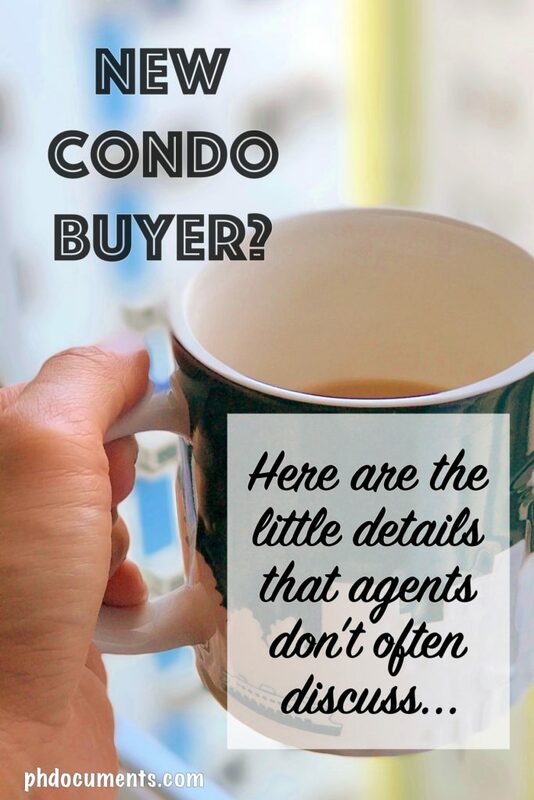 I am here to talk about the actual buying experience – from the day you made the deposit, to that big moment of being handed over with the keys to your unit. I am not an expert in real estate. In fact, the only thing I could share are my experiences as a buyer. And as of this writing, I am still going through the process of getting past the “move-in” phase. For some, it probably went pretty well. I have several friends who didn’t have any big issues to deal with. 1. 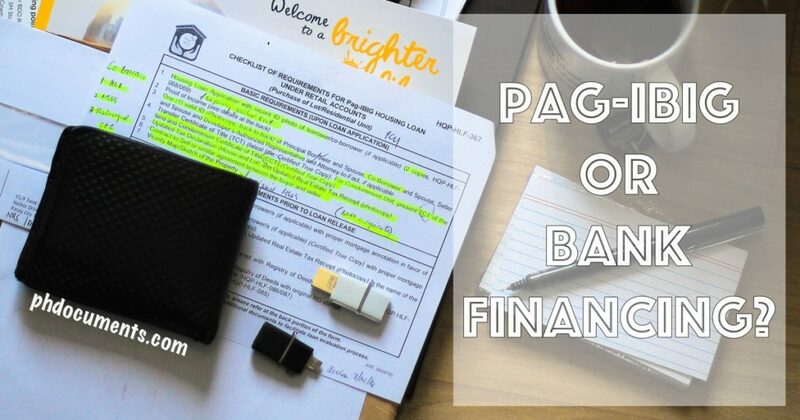 Pag-IBIG or Bank Financing? Again, unless you are buying the condominium unit in cold cash, you will be relying on the help of banks or Pag-IBIG to finance your home. Some developers are tied-up with Pag-IBIG, which means they will do all the paper works for you. The big ones, like SMDC and Robinsons, are not. I tried to transact with Pag-IBIG and I got overwhelmed with their list of requirements. Nonetheless, it would be helpful to inquire from them in advance to see how much you could borrow; this will all depend on how much your monthly income is. Banks have lesser requirements, but your monthly income is of course still the biggest factor. Google “home loan calculator + name of your preferred bank”, and you will get links to the bank’s home loan calculator. Almost all banks have this in their websites. From there, you could get an idea of how much you could borrow and how big your monthly amortization be. Those are just estimates but not very far from the actual figures. 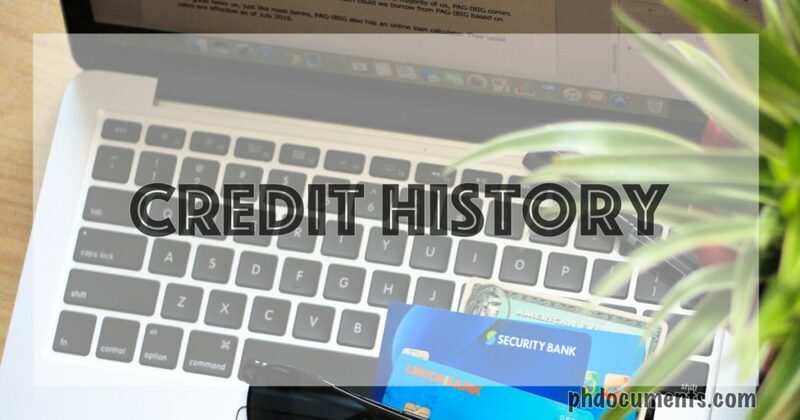 2. Credit History Banks definitely check your banking and credit history. Pag-IBIG also do the same, but probably not as rigid as banks. Do you have unpaid or deferred credit cards? I did. It has caused me huge trouble but thankfully, I was able to fix it. CLICK HERE to find out how I cleared my credit card balance with HSBC. Unfortunately, no bank will approve your home loan application if you have an unsettled credit card balance or other unpaid loans (with any bank). The good news is, they will honor a Certificate of Full Payment or “bank clearance”, you will find more details about this in the above link. When BPI approved my home loan application, they offered me Php1.7M. This is the maximum amount they could lend me based on my monthly salary. It was Php900,000 short as I needed to borrow Php2.6M. For some reason, they did not consider my sister as a co-borrower so her salary was not factored-in in the computation. I submitted my application to UnionBank and they accepted my sister’s documents so she became my co-borrower. Since my sister is married, her husband’s signature was also needed in all the forms. Thankfully, he was cooperative enough, that is upon reassuring him that we will not hold him responsible of anything (although legally, he actually is). What is a Consularized Special Power of Attorney? So, unless your salary is big enough to cover everything, you may need a co-borrower to get approved of the total amount that you need. If you are not married, your parents and your siblings are the best and recommended options. 4. 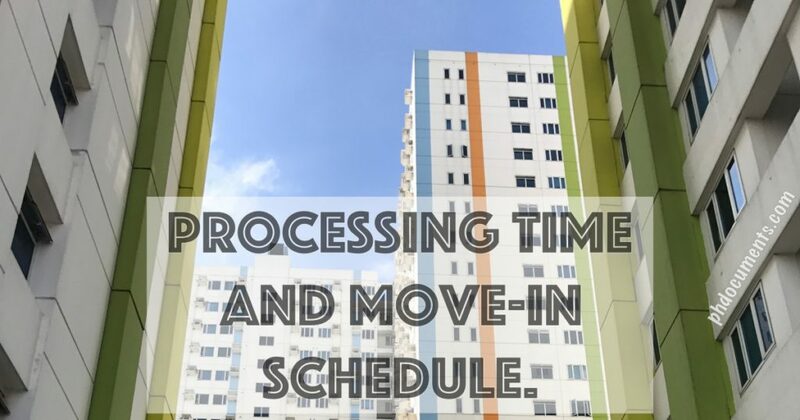 Processing Time and Move-in Schedule So your bank already approved your application, congratulations! The processing time from the day you signed the bank forms will take a month, or more, depending on how quick your developer responds and transmits your papers to your bank. 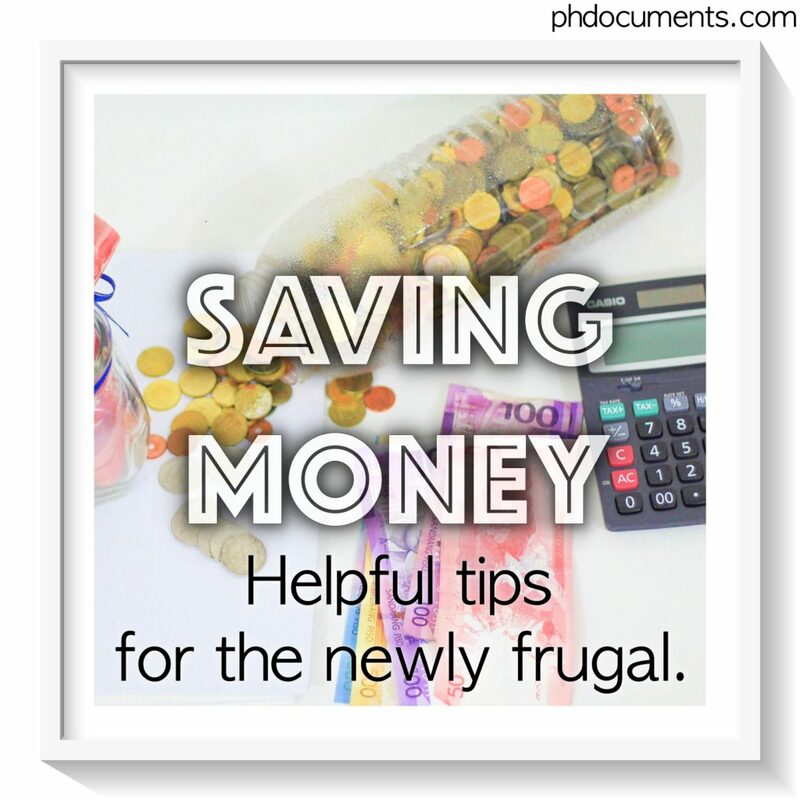 Your first monthly amortization also normally starts a month from the day you signed the documents. 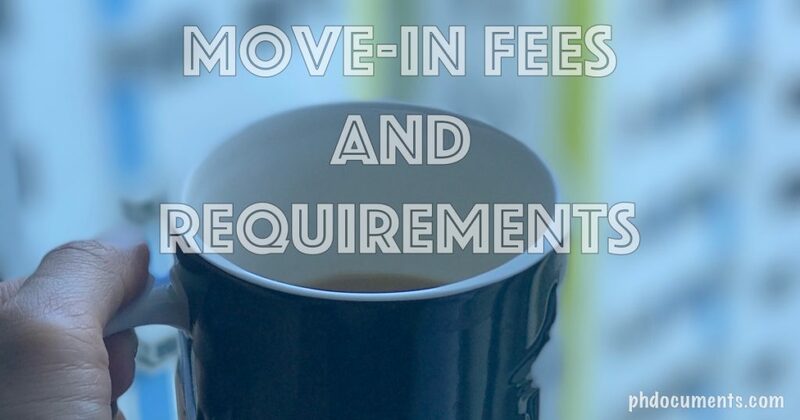 Therefore, if your unit is advertised as ready for move-in, you should already be talking with the developer about your move-in date before you start paying the bank. In my case, my first monthly amortization is on December 29th. SMDC contacted me in January the following year targeting end of February as the turnover date. Come February, they contacted me again saying they are moving it to March. Imagine how furious I was when I received another letter in March stating that the turnover date was changed to April! I started calling them everyday trying not to be irate. I was at my wits when their contact center agent revealed that it has been rescheduled to May. After several emails and phone calls, they eventually agreed to let me move-in in April 26. Yes, I had to make threats. 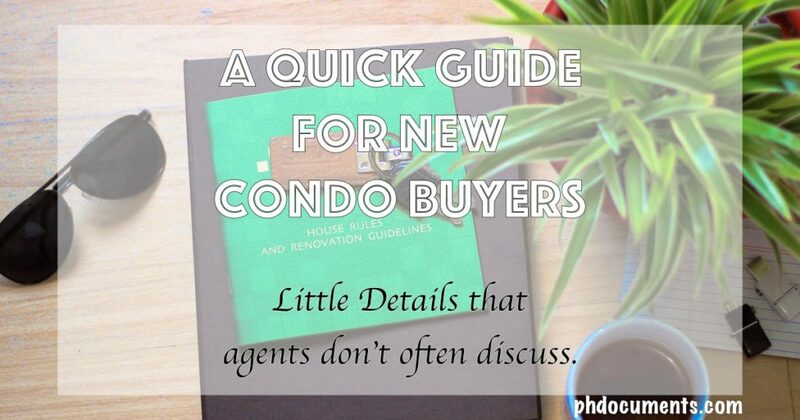 Are you also looking for a condo? Which developer? 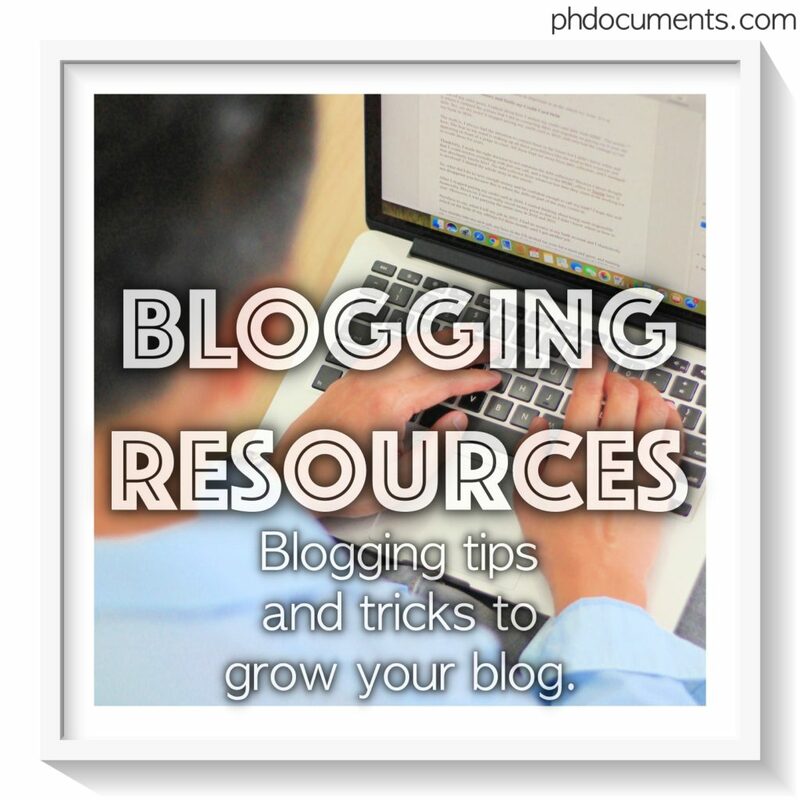 I hope you find these information helpful.